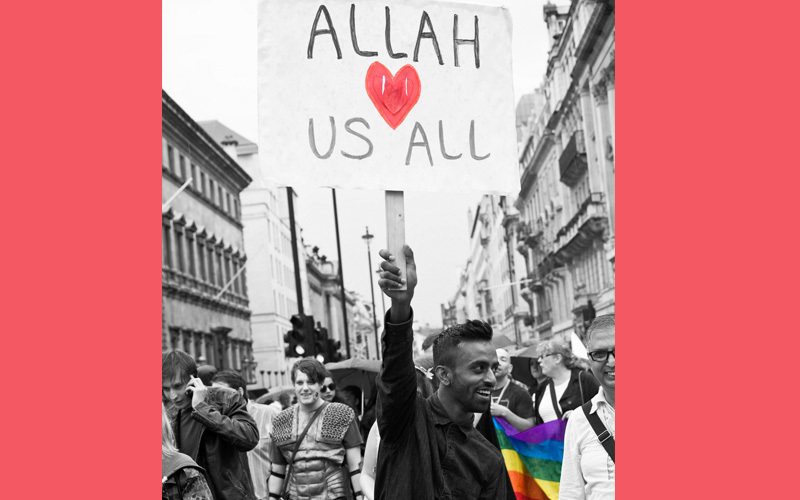 Queer Muslims have the difficult job of figuring out how to advocate for themselves and their communities. I Thought My Immigrant Mother Would Never Accept My Queerness. I Was Wrong.